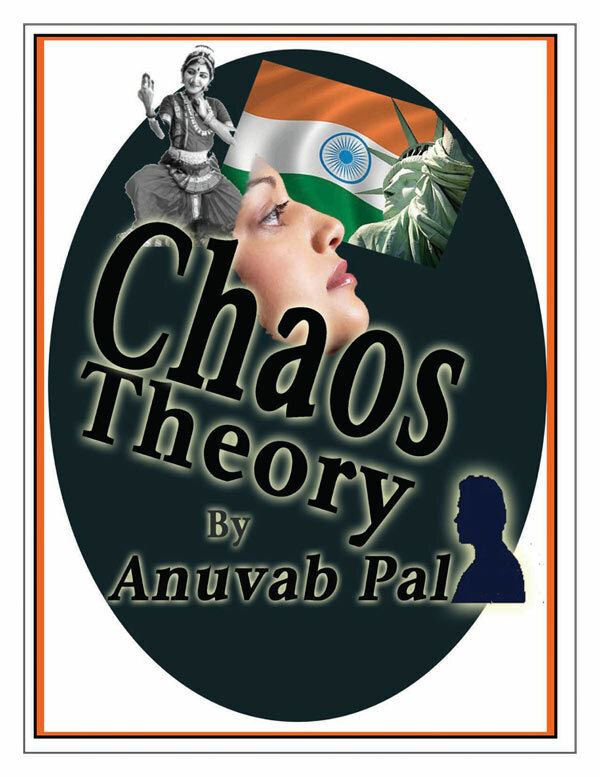 CHAOS THEORY is a love story, a comedy, and a poetic romp through life! politics, economics, and life in a big city like New York. It’s a rich stew, like the Melting Pot that is its setting, and well worth experiencing. 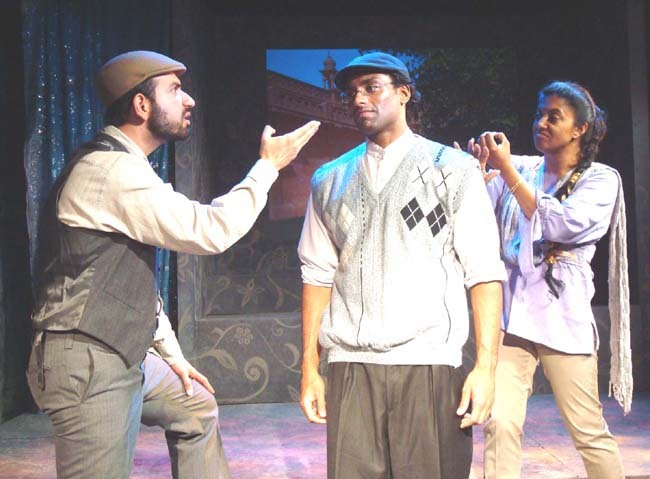 ANUVAB PAL’s plays in New York include FATWA [NY Fringe Festival, Blue Heron Arts Center], OUT OF FASHION [Albee festival, Alaska, Manhattan Theatre Source, Asian American Writers Workshop], LIFE, LOVE AND EBITDA [Epic Theater, Lark Theatre, Public Theater New Work Now!, Artwallah, Los Angeles, 1-888-DIAL-INDIA [Winner of the IAAC Lark South Asian Theatre Fellowship 2007]. Screenplays include the independent Indian films LOINS OF PUNJAB PRESENTS (co-written with Manish Acharya) and THE PRESIDENT IS COMING, released worldwide including many International Film Festivals. 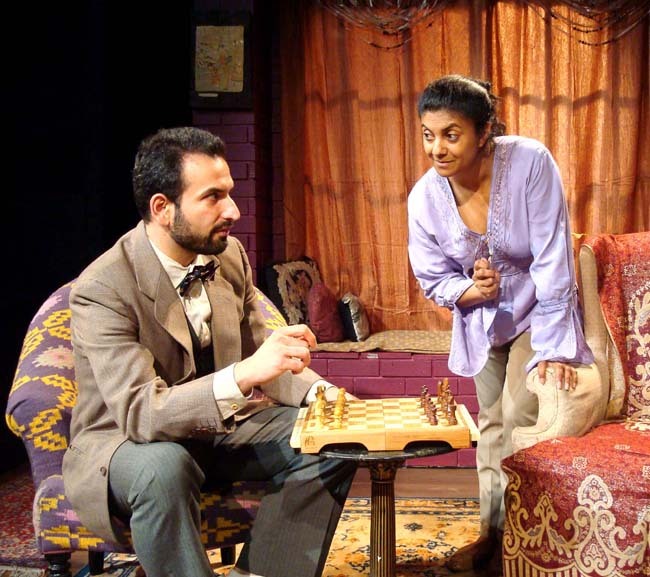 CHAOS THEORY was developed in the lab at Pulse Ensemble Theatre. 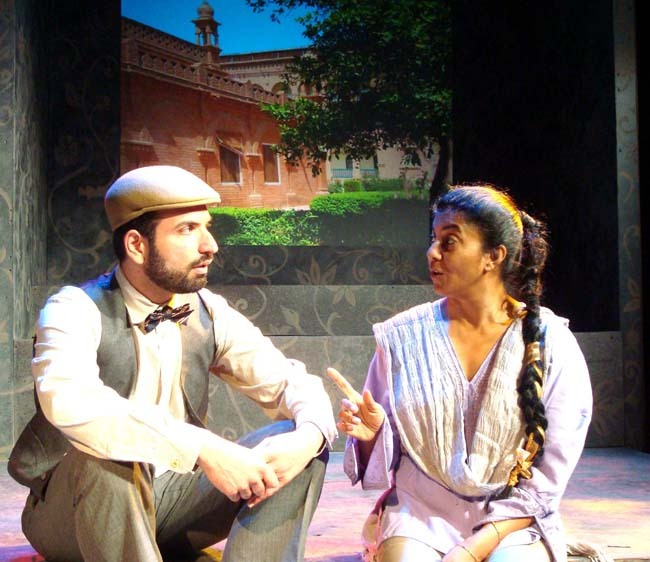 It has had readings and workshop productions in New York by Alter Ego Productions, SALAAM Theatre, Rising Circle Theatre and ArtWallah Festival, LA, Rasik Arts, Toronto, Georgetown University STAGE Festival, Washington DC, Rage Productions, India. 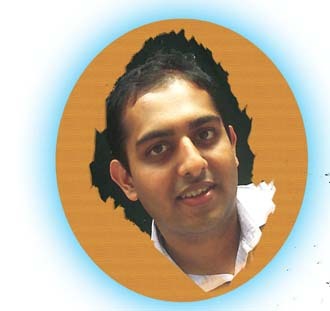 The play was a finalist at The BBC World Playwriting Competition in 2007. This play was developed in Pulse Ensemble Theatre’s PLAYWRIGHTS’ Lab.